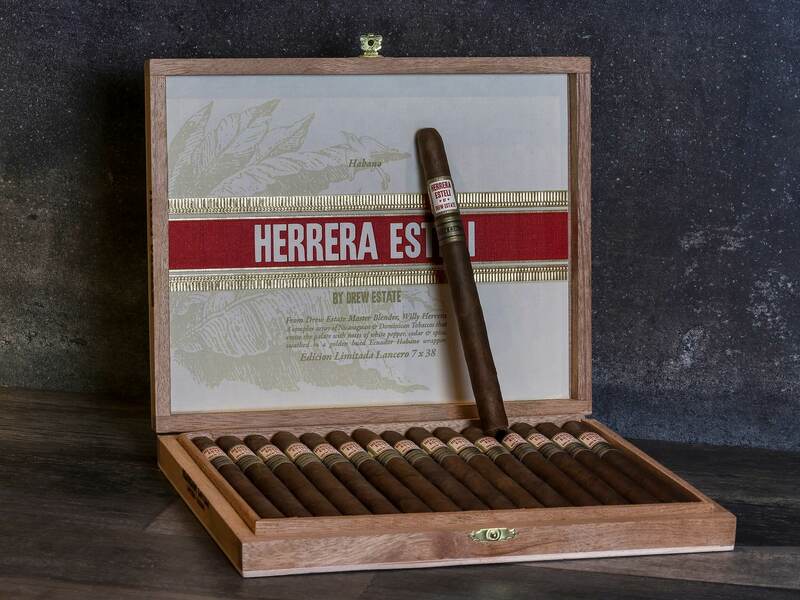 Originally released in 2014, the Herrera Esteli Habano Edicion Limitada Lancero is wrapped in a spicy Ecuadorian Habano wrapper, with Honduran binder and complex Nicaraguan fillers. 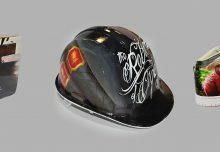 Due to the skill required in rolling the 7×38 lancero vitola, there are only 4 pairs of rollers at La Gran Fabrica allowed to produce this cigar. 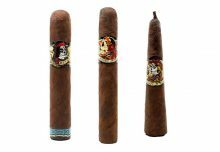 The Herrera Esteli Habano Edicion Limitada Lancero is available only at Drew Diplomat Retailers in 15 count boxes with an MSRP of $186.96.